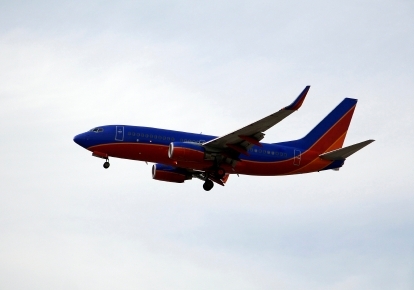 The hole that appeared in a Southwest plane earlier this month may have been the result of defects present in the plane since it was built, according to an exclusive ABC News report. “After the April 1 incident, investigators found widespread cracking in the metal fuselage. The initial thought was that the cracks were caused by metal fatigue, a result of the plane’s 39,000 takeoffs and landings. “But now it appears it could be a problem in production, sources said. The plane was manufactured in 1996 and investigators are focused on rivets, thousands of metal pins that hold the pieces of an airplane together. Seems the rivet holes may not have been sized properly, and the two pieces that separated were not fastened tightly enough to begin with. Investigators believe that over time, the stress of all those take-offs and landings resulted in cracking along this vulnerable seam. Boeing has ordered the inspection of 600 similar aircraft, most of which were built around the same time as the Southwest plane in question. About 75 percent of those planes have been inspected, and five were found to have slight cracks.